Welcome to Brentwood! 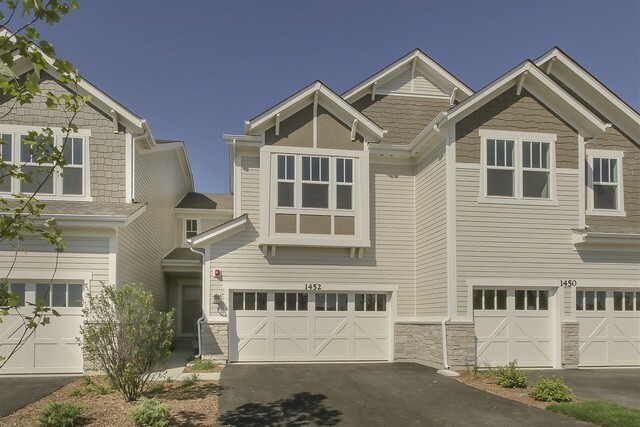 M/I Homes newest townhome community in Barrington! Step into the Burnham...This is the spacious bright open layout you have been searching for! First floor areas featuring hardwood floors, open kitchen overlooking family room w/huge walk in pantry. Upstairs is a large Master suite w/ luxury walk in shower, walk in closet & double bowl sink. Sought after second floor laundry room! A secondary bedroom and spacious loft share a hall bath. Enjoy Low maintenance living, Irrigation system! 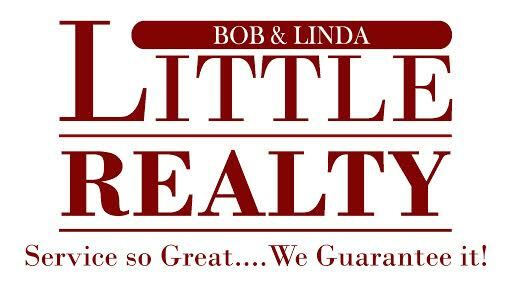 Make this NEW home yours! 15 Year Transferrable Structural Warranty and "Whole Home" Certified.